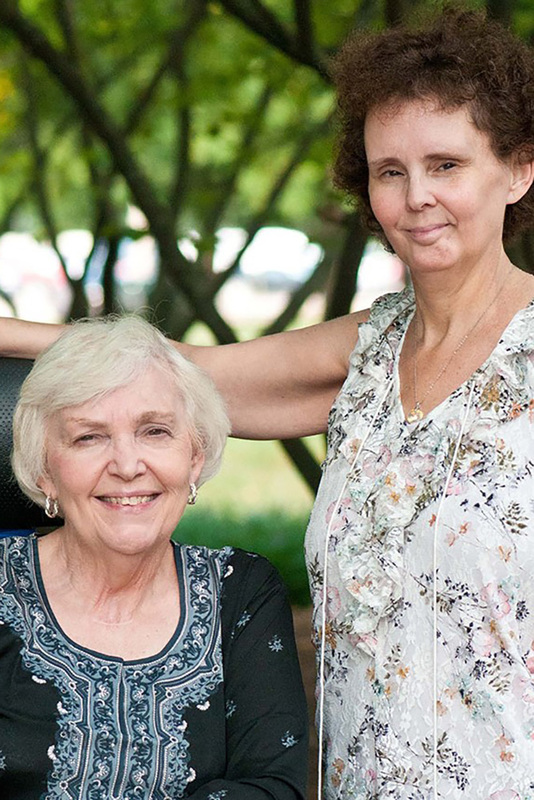 Because of the multi-faceted role that family and informal caregivers play, they need a range of supportive services to remain healthy, improve their caregiving skills and remain in their caregiver role. Thrive Alliance offers support services, including information, assistance, counseling, respite, home modifications or assertive devices, caregiver and family counseling, and evidence-based programs. Thrive Alliance offers services that improve caregiver depression, anxiety and anger benefit both the caregiver and the care recipient. Evidence shows that caregiver support delays or prevents nursing home placement; people with moderate dementia have been able to defer placement by nearly 1.5 years (stats from AARP) when their family members receive caregiver services, including counseling, information, and ongoing support. For more information visit Caregiver.org and ALZ.org.